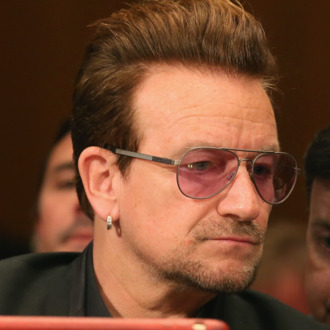 Bono stopped by Capitol Hill on Tuesday to discuss refugees, terrorism, and comedy in front of a Senate Appropriations subcommittee. That last topic came up as one of the U2 front man’s solutions for tempering extremist threats like ISIS and Boko Haram, according to the AP. “Comedy should be deployed,” Bono said. 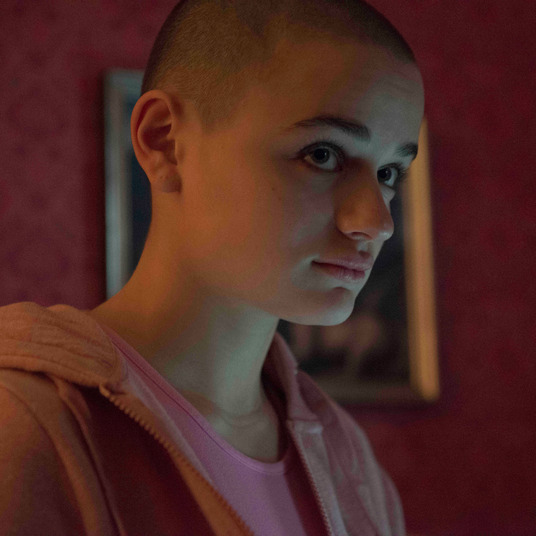 “It’s like, you speak violence, you speak their language. But you laugh at them when they are goose-stepping down the street and it takes away their power.” He then went on to nominate Amy Schumer, Chris Rock, and Sacha Baron Cohen as comedic warriors. Read more about Bono’s visit, during which he also talked about hypernationalism and foreign aid, here.